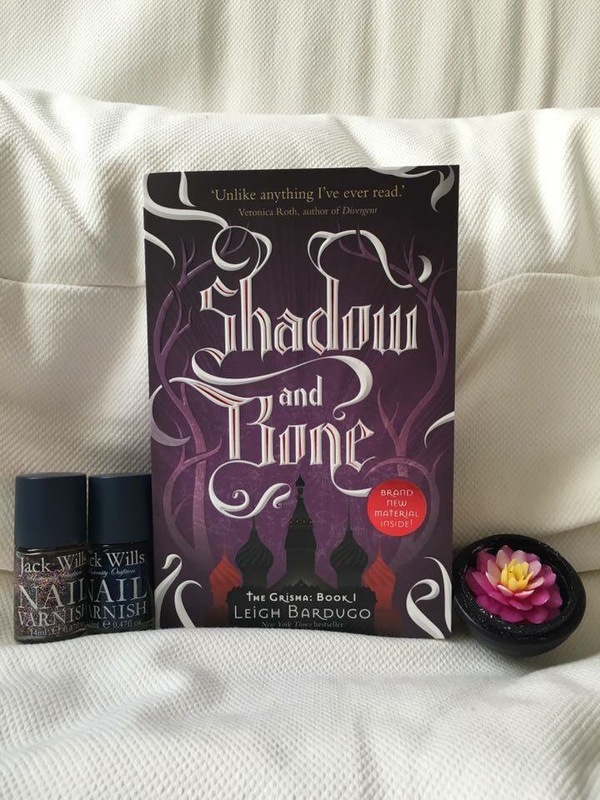 I heard so many amazing things about the Grisha Trilogy on book tube, Instagram and many of my friends, so when Shadow and Bone arrived in the post I was so excited! Typical of a YA novel, the protagonist is obsessed with her looks (as our society seems to think that all girls are, making it more relatable, however this is not necessarily true and just becomes repetitive and boring). For a main character Alina doesn’t really have a back bone, as she always put herself down and doesn’t stand up for herself. Even towards the end of the novel, she’s still second guessing herself, regretting past decisions, and just seems weak and boring. The romance (sexual tension) between the Darkling and Alina was the most interesting part of the novel. He is a brilliant character and was the highlight of the novel for me, and I truly didn’t see him as the villain and was able to get caught up in his charm. When I found out about the treachery, I was shocked and didn’t want to believe it myself. I will admit that I did enjoy the relationship between Alina and Mal, but there will always be a special place in my heart for the Darkling. The world that this story is set in is great, but I feel like it wasn’t developed enough. The book moved too fast to really develop the world and the characters, so all I can judge on is the plot and the relationships. Even after reading it, I can’t tell the difference between the Grisha and all the types and Kefta colours. I was just getting comfortable with the plot and the characters when the plot twist was thrown in my face, so I was a little surprised and confused. That said I am excited to continue with the series and then move onto reading Six of Crows. I felt the samr way on the first book. I’m glad there is two more books. I fell for The Darkling too! I don’t see him as a villan either! I’m glad I’m not the only one that fell for him!